Relive this year’s biggest cinematic event as you count down the days to Christmas! 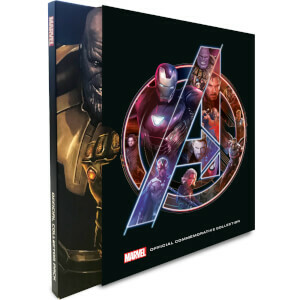 Featuring your favourite heroes from the MCU, including Iron Man, Captain America, Thor and The Hulk, this calendar has high quality collectible coins paying homage to Earth’s mightiest heroes (and some of its villains too!). 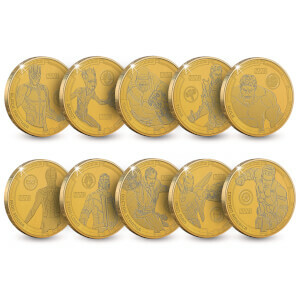 With a retail price of over $19.99 per individual coin, this advent calendar is a truly amazing way to get a complete Marvel coin collection at a fraction of the full price. With only 5000 calendars available worldwide, once they're gone, they're gone! 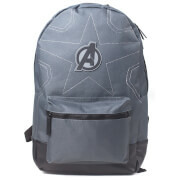 Don't miss out and treat yourself to something truly Marvel-ous this Christmas! 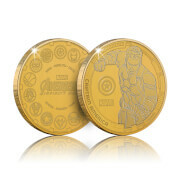 Get extra 10% off these Marvel Avengers Collector's Coins. 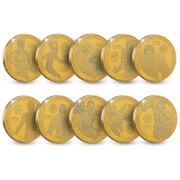 Simply add code: COINS10 at the cart for the discount to apply! My 17 and 11 y.o. girls are huge comic nerds and they were over the moon excited about this advent calendar. There was a daily barter going on over coins. I put my foot down and said they can't separate the set.